Winter is officially here. But unfortunately for those looking to make a run for it, December brings steep hikes in travel costs for the holidays. Whether you’re looking to escape the snow or just your crazy family, there are still a few deals to be had (that don't sacrifice any of the festivities). Here are five of our faves this month that—between airfare and lodging—won’t cost you a full month’s salary. Who doesn’t love a holiday beach vacation? Ditch the impending cold and ice for a week on the Mexican Riviera. December’s an especially good time to head down to the Baja for lazy beach days and whale watching. The humpbacks and gray whales head south in late fall to the warm waters of the Sea of Cortez and the Pacific Ocean to mate and give birth, making it one of your best opportunities to see these majestic sea creatures. Like many other destinations around this time, Cabo can get more expensive the closer you get to the holidays, but earlier in the month, Skyscanner shows roundtrips for less than $300. Plus, with an average high of 79 degrees Fahrenheit and zero days of rain, you can work on your tan while your friends are bundled in coats and scarfs. 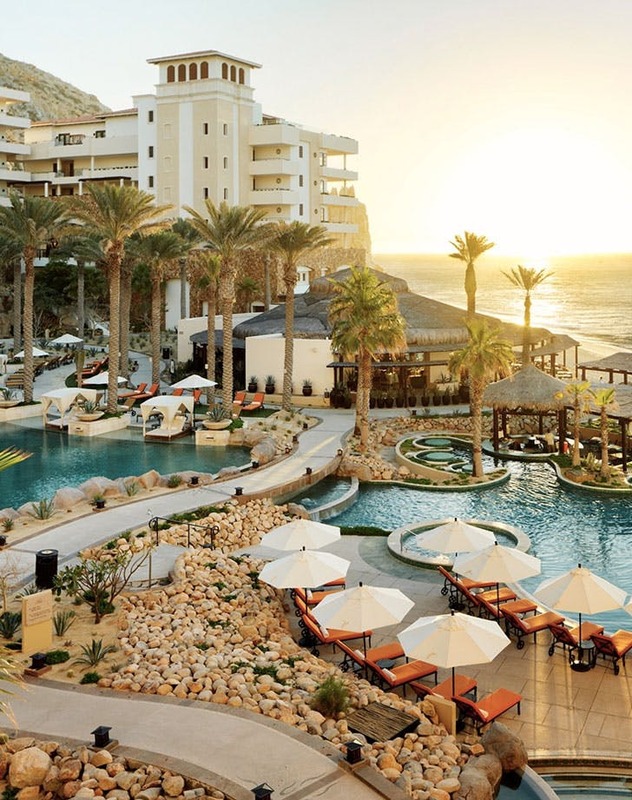 Where to stay: Grand Solmar occupies some pretty prime real estate at Land’s End. Tucked between the stone cliffs and the sea—and with three amazing infinity pools—it has picturesque ocean views that are perfect to peep whales from one of the swim-up bars. The resort’s smallest rooms are suites that clock in at 737 square feet, so you’ll have plenty of space if you decide to make your vacation a family affair. Ready to let go of everything this year has brought? (Yeah, us too.) Head next door to the spa at sister resort Playa Grande for a traditional temazcal. A ritual and spiritual treatment, the Mexican steam bath encourages reflection and introspection—you’ll sweat out some toxins and quickly leave 2018 in the past. The holiday season along the Danube is magical. From Budapest to Vienna to Nuremberg, Christmas markets with pretty lights and decorations take over city plazas during Advent season. From mulled wine and chimney cakes to shopping and outdoor ice rinks, Budapest is a highlight, and easier on the wallet compared to its Eurozone neighbors. 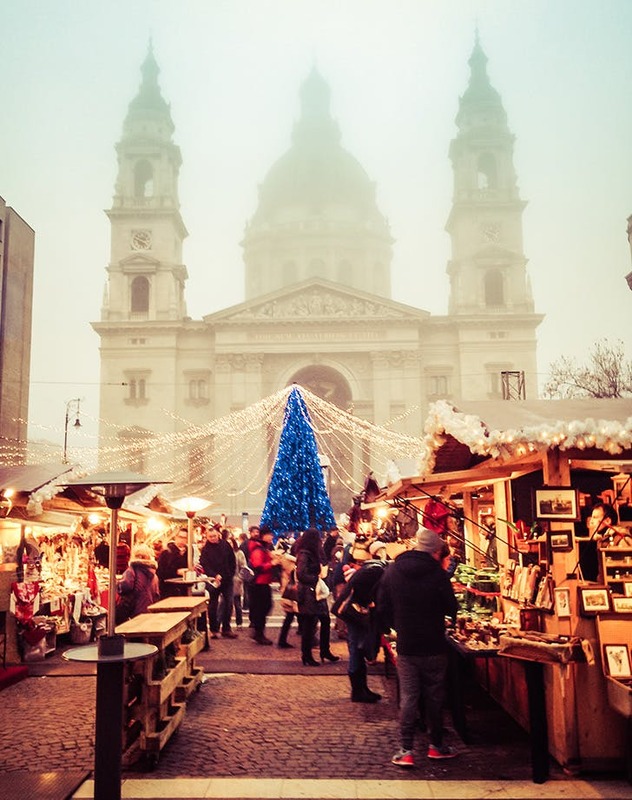 In December, the Budapest Christmas Fair and Winter Festival and a market on Vörösmarty Square gibe this city its Christmas street cred. 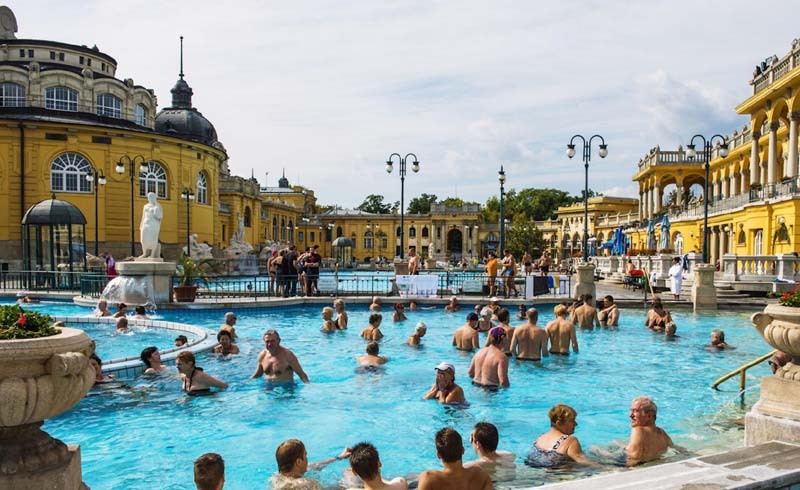 If the markets are too crowded or simply aren’t your thing, you can tuck into a ruin pub or plan a trip to one of the thermal baths—two activities popular in Buda and Pest, year-round. Or, take a tour. Taste Hungary leads culinary tours focusing on food and culture and wine and craft beer. But…skip exchanging money for euros and carry forints, the local currency. Where to stay: The music-themed Aria Hotel Budapest is gorgeous and glamourous. Boutique in nature with just 49 rooms, it’s spread across four themed wings inspired by musical genres—jazz, opera, classical and contemporary—all in a late 19th-century neoclassical building. It has rooftop cocktail bar, an underground spa and swimming pool, but its location in District V is really why it gets such high marks—in the old town of Pest and walking distance from St. Stephen’s Basilica, the city’s parliament building and the opera house. For something less expensive and a bit quieter, check out the family-owned boutique Baltazár Budapest in the Castle District across the river in Buda. It’s minutes from the Royal Palace and Fisherman’s Bastion and rooms start at €100. 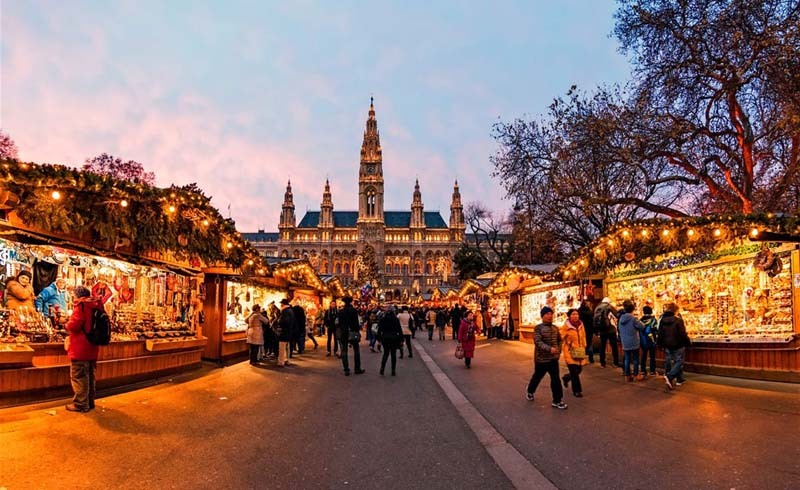 Or for something truly special, hop on U by Uniworld’s “A Merry Little Christmas Cruise,” which takes you from Budapest through Bratislava and then to Vienna for the ultimate Christmas river cruise experience. Let’s get real: We love Napa year-round. 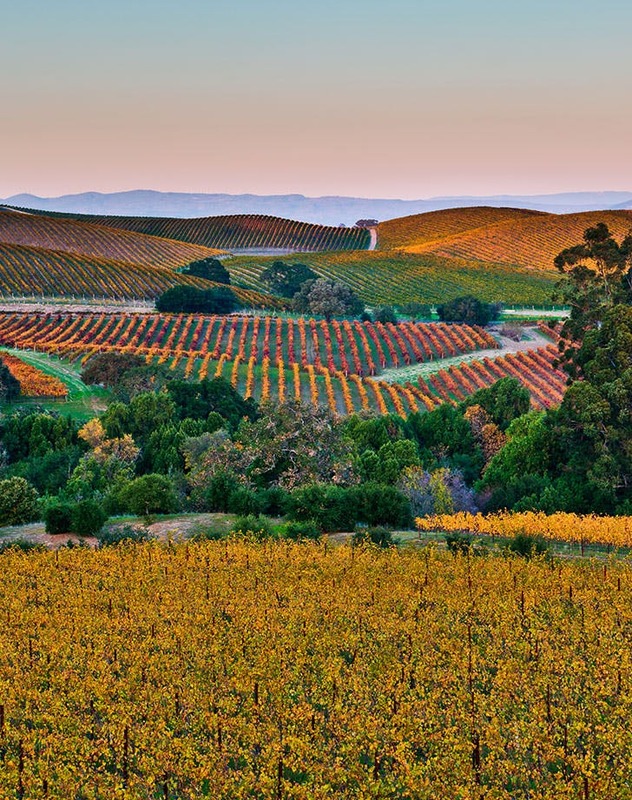 But, if you want to feel like a true VIP, plan a visit to California’s wine country in the winter. Peak tourist season wraps when harvest season does, typically the end of October. In December, wineries and tasting rooms are rarely crowded, and staffs aim to please the visitors that are in town. Prices are lower and reservations—for spas, restaurants, and wineries—are easier to come by. In Calistoga, snag a Winter in the Wineries Passport for $60 and get entrance and tasting flights at 17 wineries from December through February. Plus, it’s winter in California, not Chicago. Temps average in the high 50s and December typically sees just nine days of rain. Where to stay: Stay in walkable Yountville at the Napa Valley Railway Inn. Built on historic train tracks, the inn’s rooms are set in converted rail cars. It also has an adorable coffee bar in a vintage caboose. Just two blocks from the St. Helena Highway, less than three miles from the Silverado Trail winery route, this spot is close to many of Napa’s most notable restaurants. While you’re there, check out Restoration Hardware’s new wine country compound down the street. The first-of-its-kind food, wine, art and design space has a stand-alone restaurant, a two-story stone wine vault, an outdoor wine and barista bar, and two design galleries. 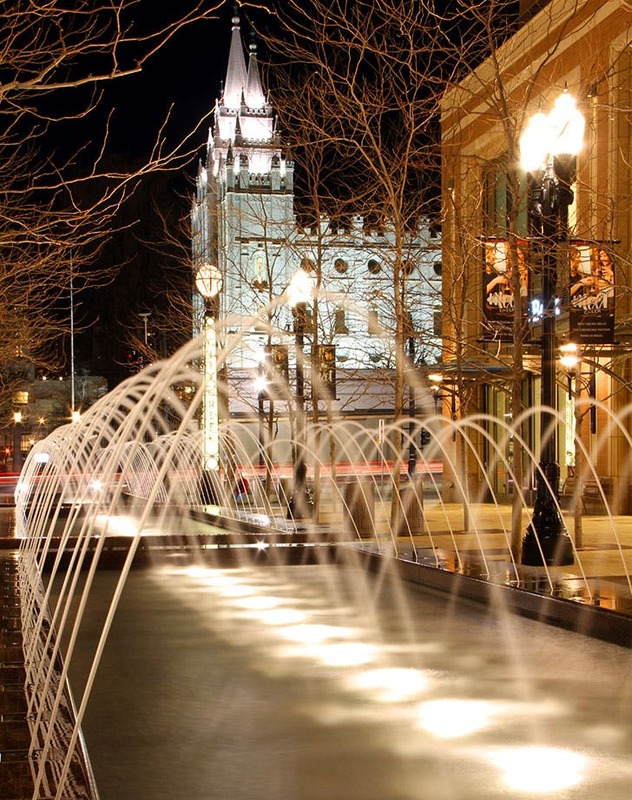 If you’re a ski bunny on a budget, Salt Lake City may be your perfect wintertime destination. In just 45 minutes or less, you can drive to six top ski resorts, including Alta and Snowbird in Little Cottonwood Canyon and Park City and Deer Valley in Park City. But, you’ll save some money by staying in the city instead of at the mountain. And, according to Skyscanner, roundtrip flights from NYC start at $225. Plus, it’s easy to get into the holiday spirit in Salt Lake—from the lights and the Christmas concert series at Temple Square to Heber Valley Railroad’s North Pole Express. Where to Stay: Walking distance from Temple Square, the Kimpton Hotel Monaco is right downtown in a hip, historic building, with rooms from just $125 a night. For the holidays, they even have a special, festively decorated Christmas suite and a holiday cocktail pop-up bar. The City of Brotherly Love boasts undoubtable holiday charm with a German-style Christmas Village at LOVE Park and a pretty fantastic Christmas Light Show at Macy’s Center City. Go ice skating or snuggle up by the outdoor fire pits at Blue Cross RiverRink Winterfest. Franklin Square also hosts a holiday festival and massive light show. Plus, the city’s opera house is reopening as The Met Philadelphia at the beginning of the month after a major renovation, with Bob Dylan, John Legend, Weezer and John Oliver on the December roster. And depending on when you visit, you can even stick around for New Year’s Day and the annual Mummers Parade, said to be the oldest folk festival in the U.S. One look at the costumes, and you won’t regret it. Where to stay: The Ritz-Carlton, Philadelphia just underwent a $25-million-dollar renovation and a weekend stay is worth the splurge. Originally built in 1908 to resemble Pantheon, the hotel’s 301 rooms and suites are luxe with contemporary details and enviable city views. 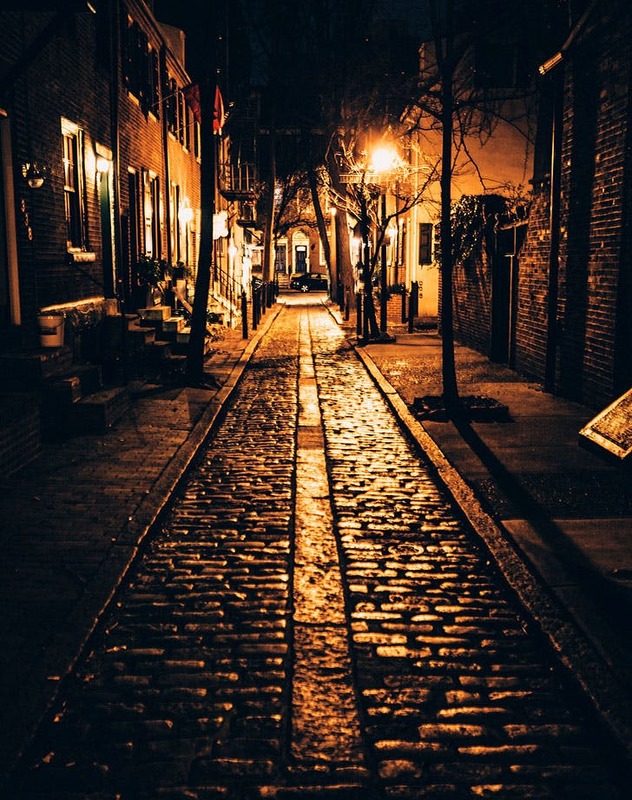 It’s walkable to almost every neighborhood you’d want to explore by foot, right on South Broad and Avenue of the Arts, and just steps from City Hall and the holiday vendors that line up around it. A less expensive option is the Cambria. The fashionable, modern hotel opened earlier this year and is also in Center City.